Photo by Charles White. Copyright resides with the original holder, no reproduction without permission. 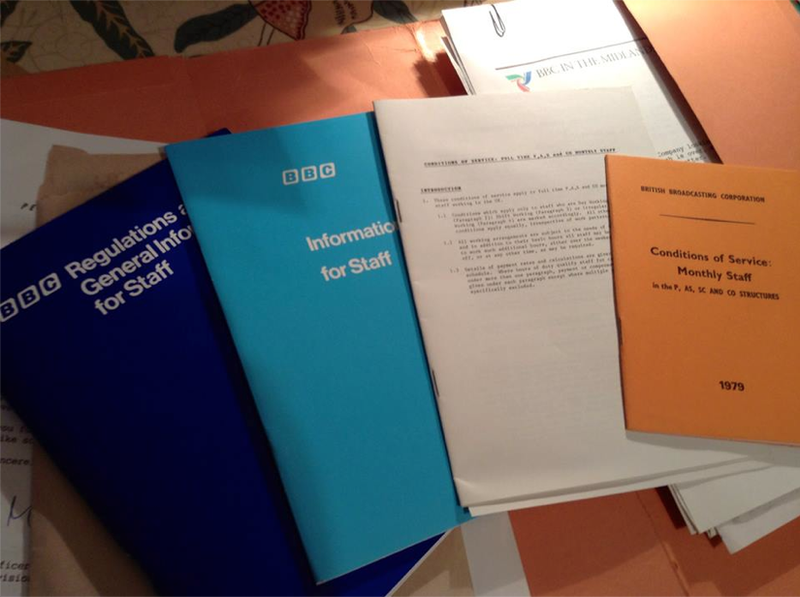 The array of leaflets and instructions to new staff, joining the BBC in 1979. I wonder how often they were referred to, they look to be in very good condition. Thank to Pebble Mill editor, Charles White, for sharing the photo.